This award is presented to the captain who (a) has captained at least two seasons of Jr. Team Tennis, (b) provides a safe environment for the players, (c) communicates in a positive way, (d) teaches the fundamentals of tennis through drills and practices, (e) teaches the rules of tennis, (f) directs players in competition, (g) helps players become fit and value fitness for a lifetime, (h) helps players to develop character by demonstrating and encouraging behaviors that express traits of caring about others, honesty, respectfulness, fairness, and taking responsibilities. 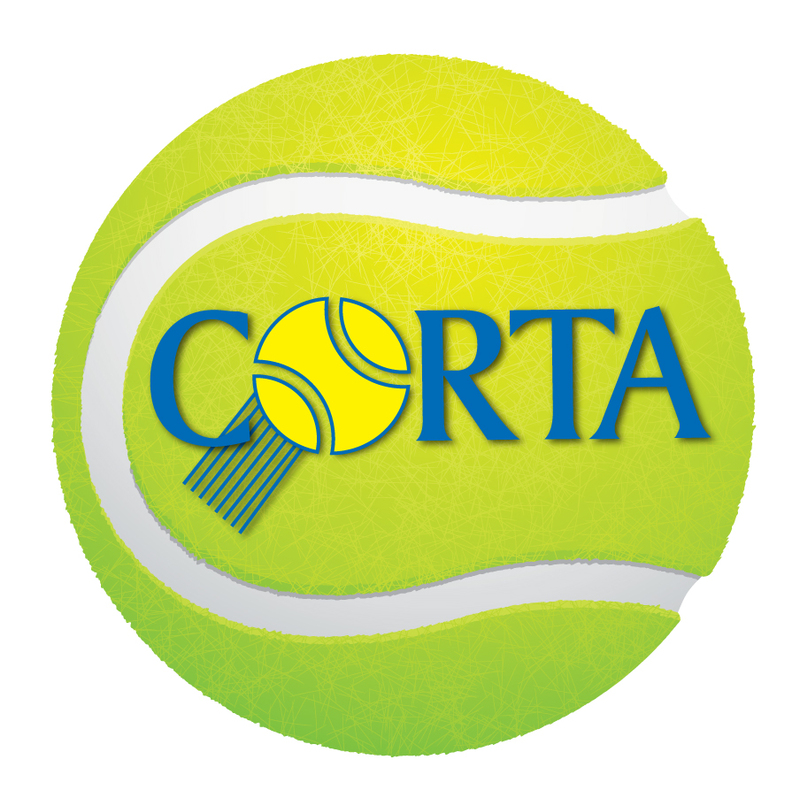 This award is selected by the CORTA Junior League Committee. This captain promotes the sport and is an avid supporter of USTA Junior Team Tennis, including 10U tennis. This captain has captained for 2 consecutive seasons and has proven to have excellent team management skills.